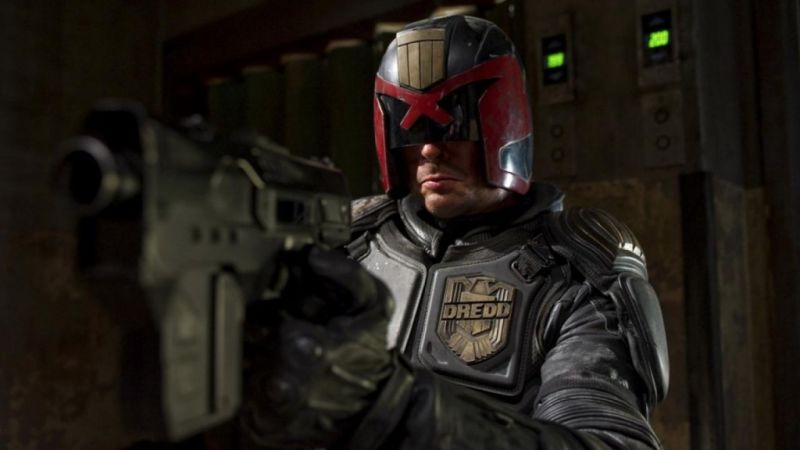 Ever since Dredd hit theaters back in 2012, the film has become a regular cult classic, with persistent rumors about a followup surfacing every couple of months. While our hopes were dashed last year, there are apparently new efforts to bring the character to a streaming service. This past weekend, Urban was a guest at the Calgary Comic and Entertainment Expo, and the topic of Dredd came up during his panel on Saturday afternoon. Urban, and noted that “conversations are happening” regarding a followup to Dredd on Amazon or Netflix. Hopefully, those conversations will continue in some meaningful way: both services have been working hard to bring original content to their subscribers, while the fan base for the film has been vocal about their desire for a sequel.